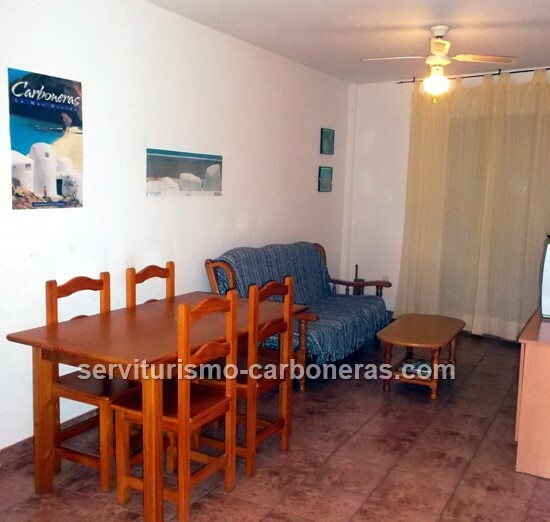 Details: Apartment located in the second line, second floor, quiet area: furnished with 2 bedrooms, one bathroom, living / dining room, independant kitchen, small patio and communal terrace on the roof. 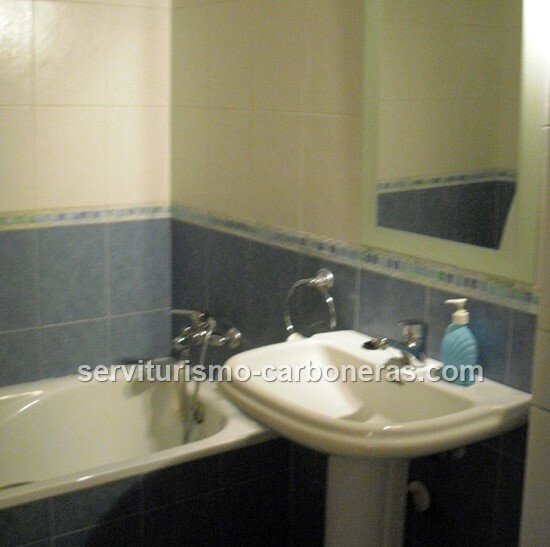 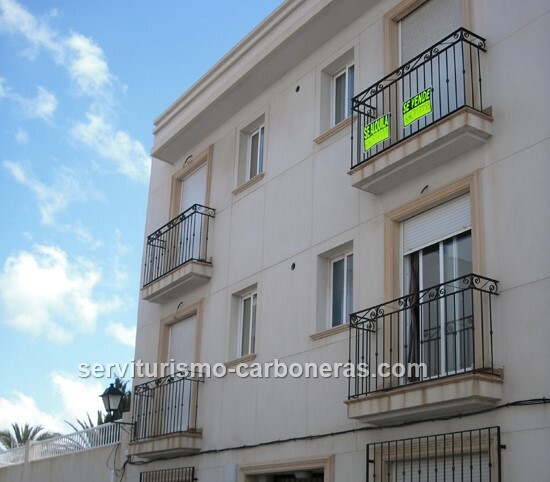 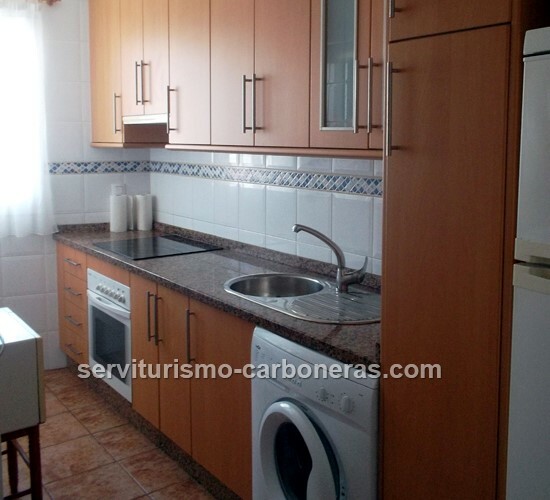 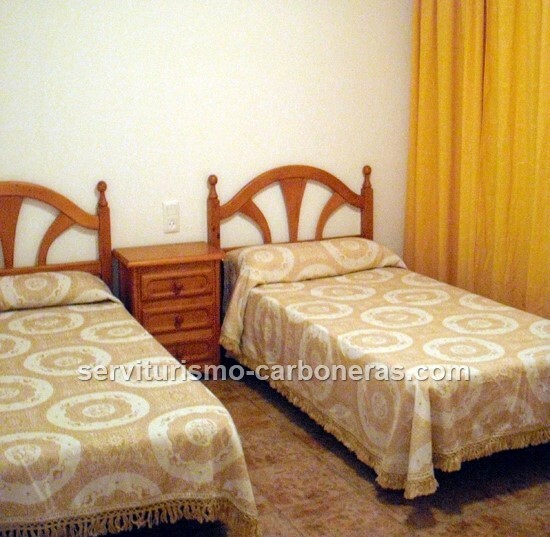 Apartment very well located in the center of Carboneras and just one step from the beach. 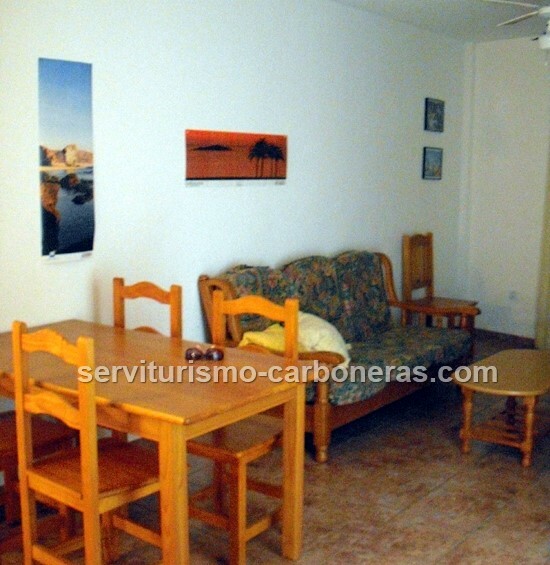 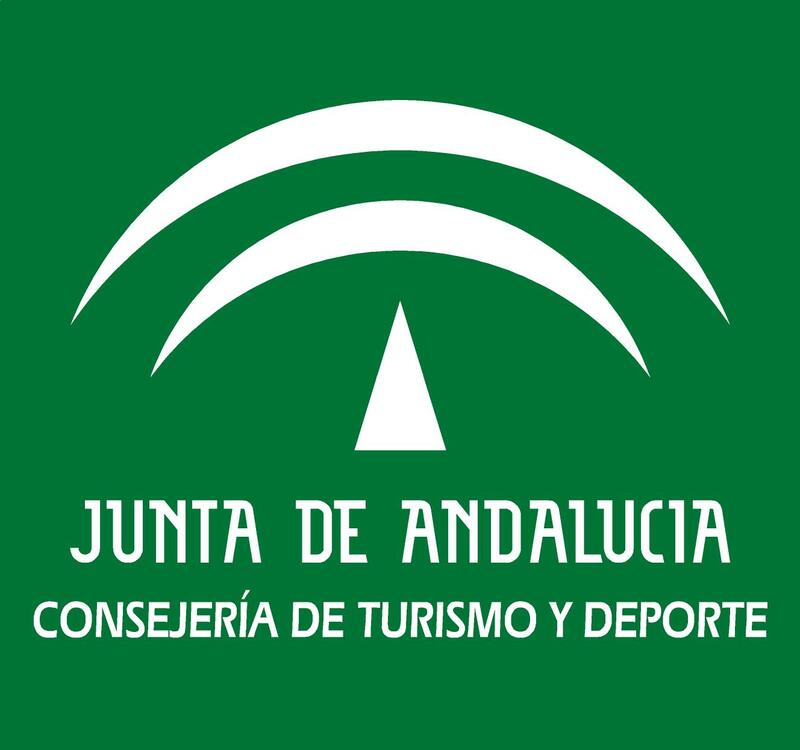 Ideal for holidays or for a tourist rental in the summer or all year long. 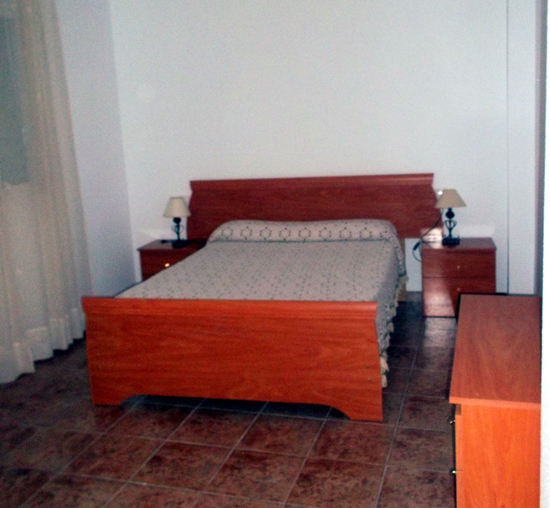 Contact us by phone (0034) 950 13 10 13 for more informations. 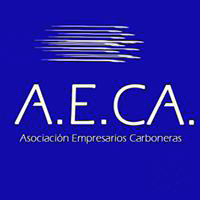 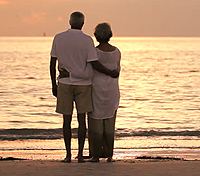 "A.E.CA - Asociación de Empresarios Carboneras"
Legal advice -To contact us!